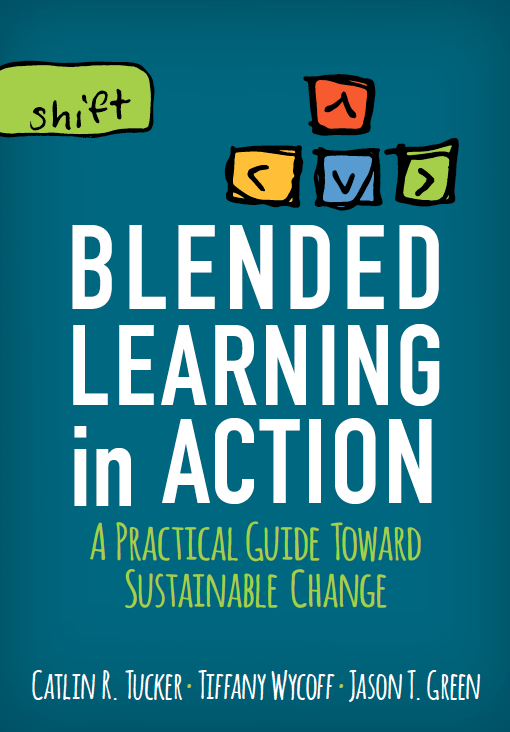 Blended learning models afford teachers the time and space in class to work side-by-side with students. As a teacher works with a single student or a small group, other students will inevitably hit bumps and have questions that require the teacher’s attention. To avoid interruptions and distractions, teachers need a quick and easy way for students to ask for help or additional support. 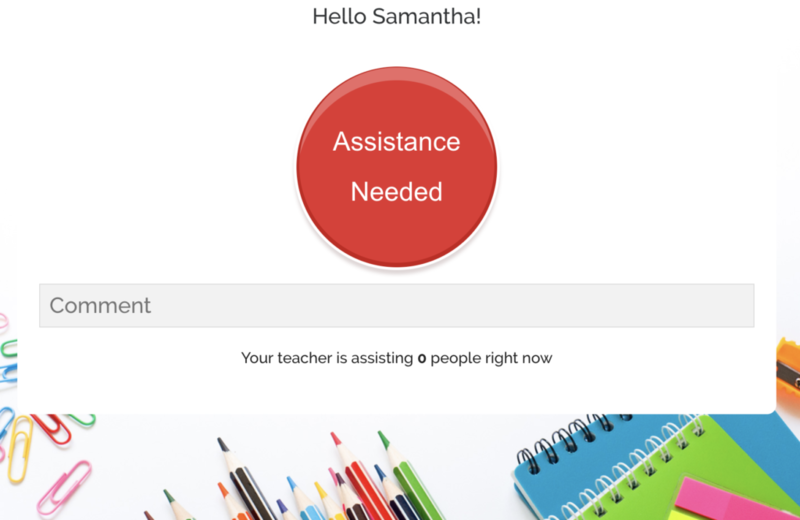 ClassroomQ.com has designed a simple solution to solve this problem for teachers. Teachers create an account (free version available). 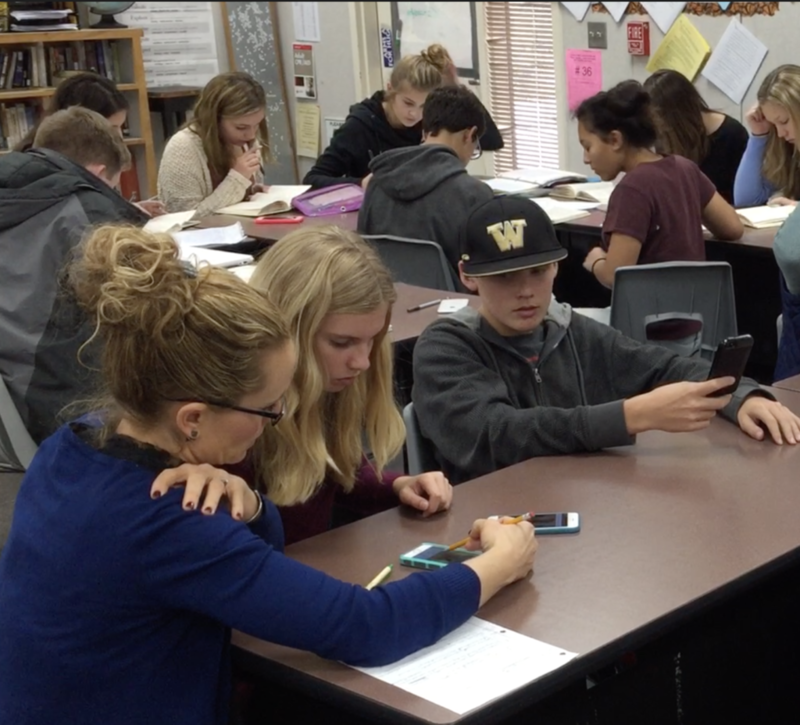 They can start a “session” anytime they plan to lead small group instruction, conference with individual students, or move around the room during a self-paced lesson. Students can access the session with a class code and enter their names and comments to the queue. 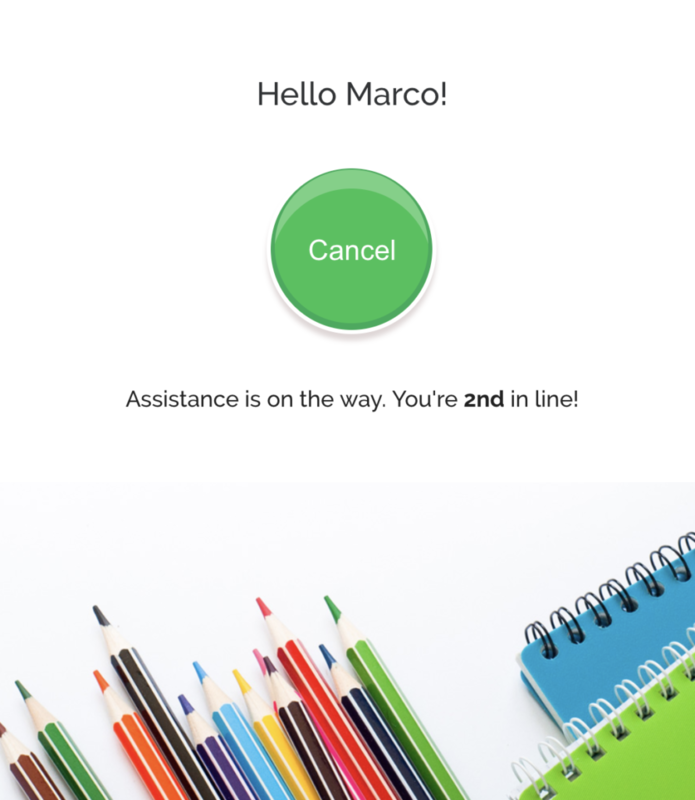 Once the student has entered her name, written a brief comment, and pressed the “Assistance needed” button, the teacher will receive an alert and the student’s name will appear in the queue. The student can also see what number they are in line, so they can decide whether to wait for help or move onto something else until the teacher gets to them. The free version allows up to five students to join the queue at any one time. Once a teacher has finished helping a student, he can simply click on their name and they are removed from the queue. For those of us using blended learning models, this simple tool makes fielding questions and identifying students who need support more manageable. I LOVE this tool! And I also have another (unrelated) question I’m grappling with. 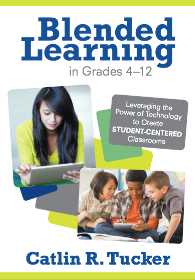 How do you balance the full-text study with your pacing guide in the StudySync curriculum? The pacing guide touches on the full text every couple days, but doesn’t seem to dig any deeper than a brief discussion in class. Do you have any suggestions for the marrying of the two? 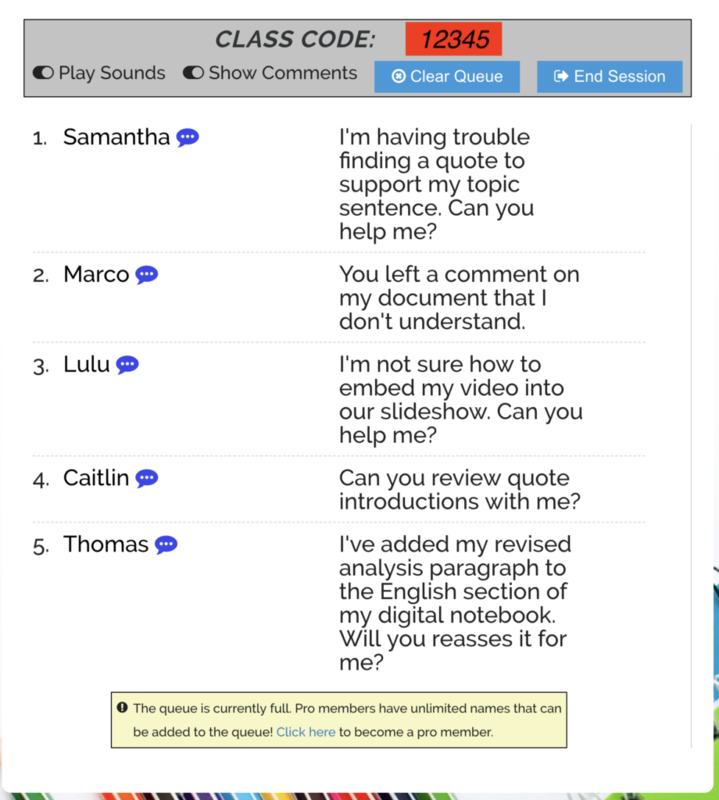 My English department is still novel based, but I use StudySync to drill into texts and skills. If we are focusing on identifying a theme or central idea in a text and how it progresses over time, we use a StudySync short story or excerpt. We rip those mini texts apart practicing then apply those skills to the novels we are reading. I definitely do NOT feel pressure to teach everything in a StudySync unit. Instead, I pick and choose the texts and lessons that complement our novels and target skills my students need (or assign different skills to different students at different levels). I love all of the built-in scaffolds in StudySync. I have students in 9th grade who are reading at a 3 and 4th-grade level. I’m not sure what I would do without StudySync texts paired with audio readings and the scaffolds, because some of my students cannot access the novels designated for our class. 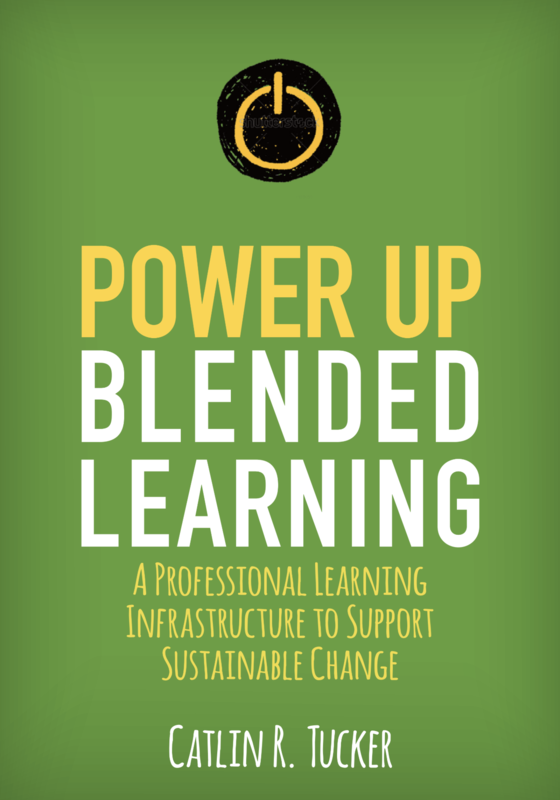 I am playing around with the thought of Personalized Learning being the eventual goal of Blended Learning. 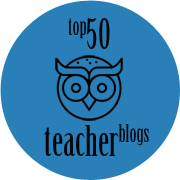 I obviously love blogging, so I absolutely believe it has a place in the ELA classroom. I took a more hands-off approach to my students’ blogs. I was inspired by Google’s 20% time and decided to take that concept and combine it with blogging. My students decided on the topic of their blogs, then I presented them with challenges (write a “how to” blog, write a review, include original media, etc.) to help them practice writing for different audiences and purposes. I also wanted them to develop technology skills that would be useful beyond our classroom. You can read more about my passion blogs HERE. I’m so sad you lost access to StudySync when you moved schools. Have you ever checked out Common Lit? Not nearly as comprehensive as StudySync, but it is an awesome free option for a range of texts (short stories, speeches, news articles). 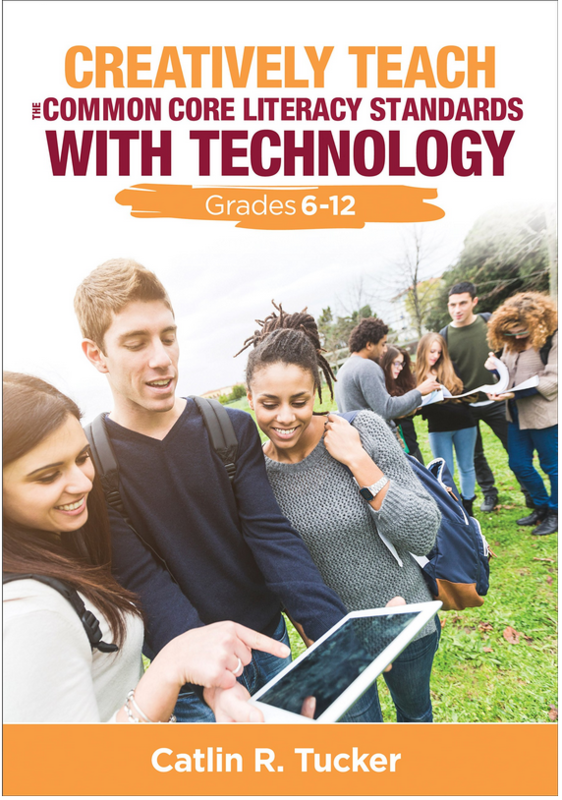 I would also recommend checking out Smithsonian Tween Tribune if you are looking for articles (a free alternative to Newsela) written at different Lexile levels.